يشكل All Seasons Country Lodge بموقعه الممتاز في تارى نقطة انطلاق جيدة لاستكشاف هذه المدينة النابضة بالحياة. يمكن من هنا للضيوف الاستمتاع بسهولة الوصول إلى كل ما تقدمه هذه المدينة النابضة بالحياة. يشكل هذا الفندق ملاذاَ مريحاً للاسترخاء ويمنح زواره فرصة للاستجمام والتجدد، وهو يقع على بعد خطوات من المعالم السياحية الكثيرة للمدينة كمثل: Coolooglungat Island, Martin Bridge, محمية جزيرة كوكومباك الطبيعية. استمتع بالخدمات الراقية والضيافة التي لا مثيل لها بهذا الفندق في تارى. يمكن للنزلاء الاستمتاع بالميزات التالية: واي فاي مجاني في جميع الغرف, تسجيل وصول/خروج سريع, واي فاي في المناطق العامة, صف السيارات, خدمة الغرف أثناء إقامتهم في هذا المكان الرائع. ادخل إلى واحدة من الغرف 21 وتخلص من عناء نهار طويل بمساعدة مجموعة كبيرة من الخدمات كمثل تلفزيون بشاشة مسطحة, اتصال لاسلكي بالإنترنت, اتصال لاسلكي بشبكة الإنترنت (مجاني), غرف لغير المدخنين, مكيف هواء الموجودة في بعض الغرف. إن ساونا, حمام سباحة خارجي, سبا, حديقة, غرفة بخار هو المكان الأمثل في الفندق للاسترخاء وتفريغ طاقتك بعد نهار طويل. إن All Seasons Country Lodge هو مكان مثالي للمسافرين الذين يتطلعون إلى الراحة والاستجمام في تارى. 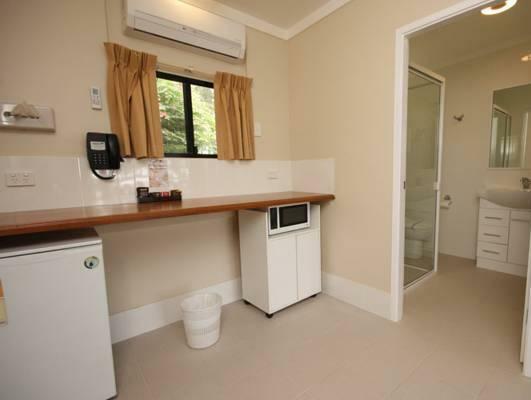 Spacious, clean, good bed, good shower, good wifi, refurbished bathroom. All the things you need after a day on the road. Will stay at All Seasons again. The location was very good for those seeking accommodation closer to the highway. 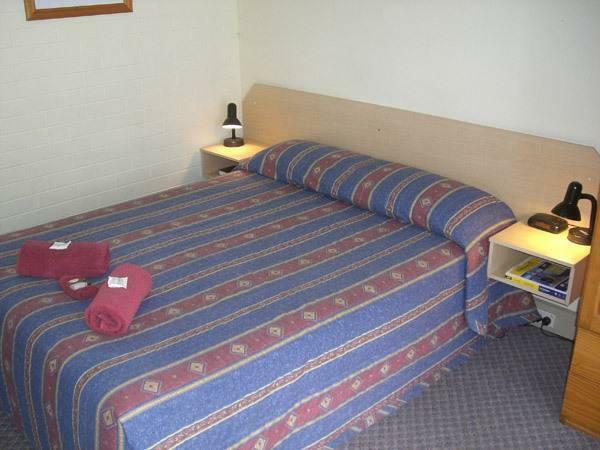 Spacious room with standard amenities. Staff was very friendly. Room was acceptable and staff very pleasant. Front sliding door broken and very difficult to open or close. No flyscreens a big problem. 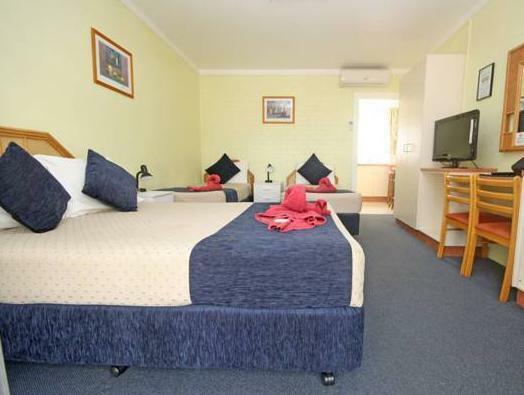 A little bit run down but the room was clean, comfortable, quiet & overall was excellent value! 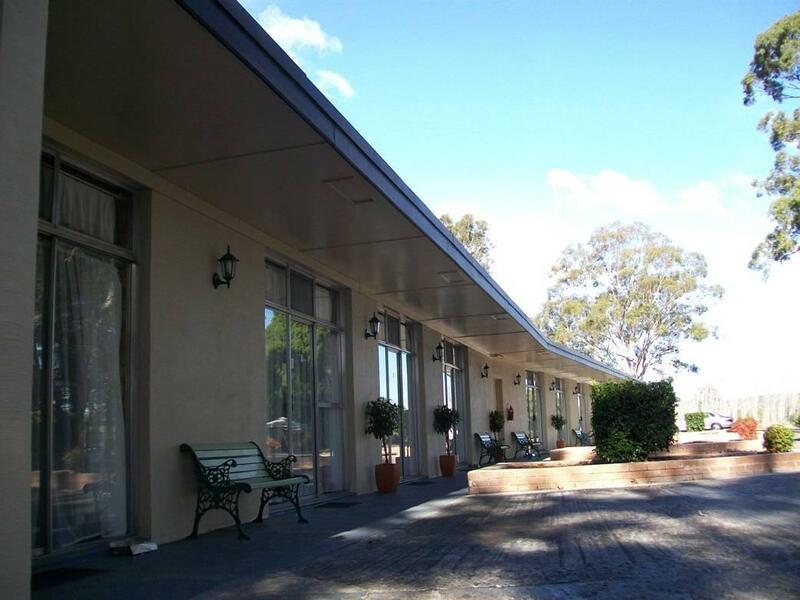 It seems the owners are relatively new & are working hard to upgrade facilities as they go - would definitely stay again! We were travelling up north so we were looking for something close to the highway. This worked well although we were disappointed we couldn't use the pool as it was all dirty. Quiet and adequate for overnight stay. The rooms need revamping but bed was comfortable. Free Wifi great too!! 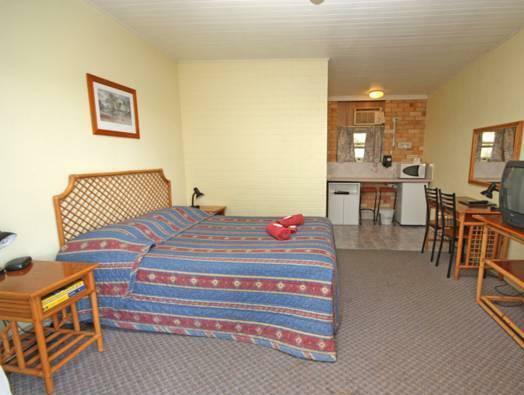 Could barely hear road noise, great sized room with everything I needed including a microwave! Will stay again. Cheap and clean enough, but aged with tiles falling off in the bathroom and the bathroom door wouldn't close as all the timber including the Melamine vanity unit has swelled because there is no fan to remove the moisture. Toilet runs constantly. The aircon was quiet and wifi a bit slow. 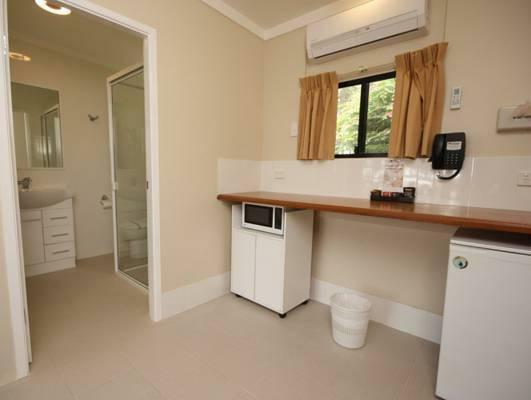 Very clean and well presented room. Beds were a bit hard. Beautiful peaceful grounds. Very friendly and welcoming staff. A good overnight stop on our way back to the Gold Coast. Great place to stay on our way home from up North. Boys loved the pool and large TV. A comfortable night, despite the inconvenience of no inhouse dining. Appreciated range of TV reception. Das Motel ist schon etwas älter und einfach ausgestattet. Das Zimmer war nur oberflächlich gereinigt.